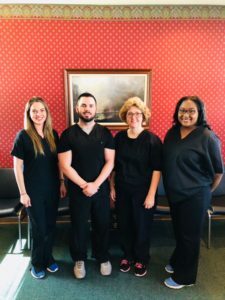 We’re proud to announce that we have opened our sixth location in the city of Pine Bluff! 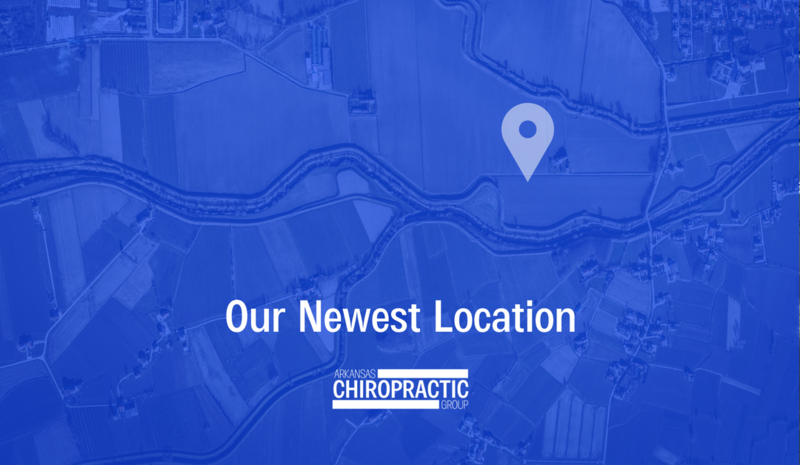 Dr. Paul Holderfield is our chiropractor at this location, and we couldn’t be happier to be serving this region. Tell a friend, and if you live in or near the Pine Bluff area, come see us today!